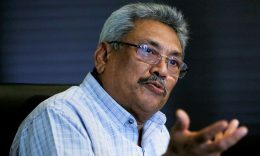 US-based Centre for Justice and Accountability has confirmed that it has filed a civil lawsuit against former Secretary of Defence Gotabaya Rajapaksa in a US court. 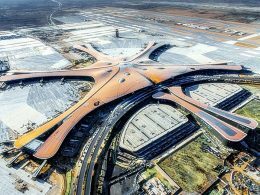 The phoenix-shaped Beijing Daxing International Airport is due to open in September as the crews are putting the final touches on what will be one of the world’s largest and busiest airports. 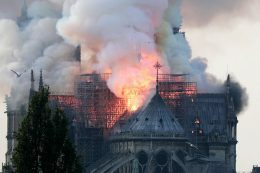 Designed by the late British architect Zaha Hadid.